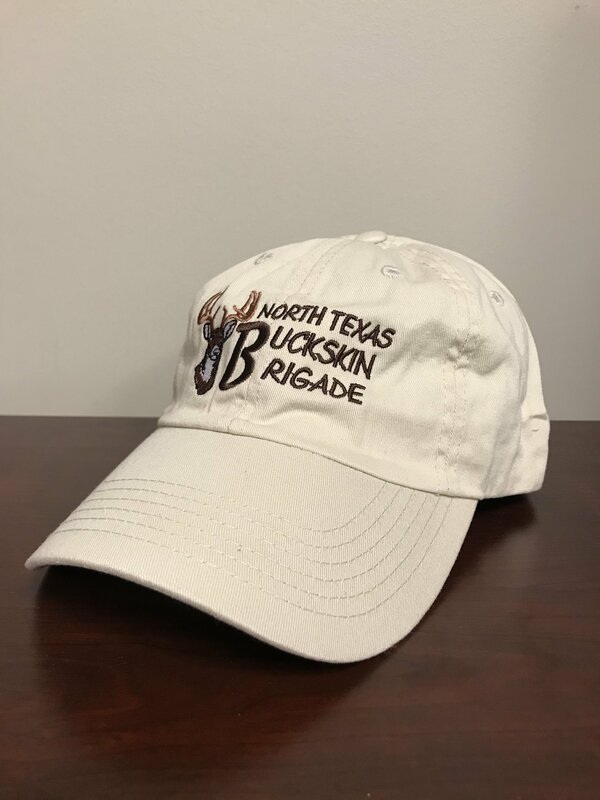 Support North Texas Buckskin Brigade by purchasing a Camp Cap! One size fits most. Caps are Port Authority, 100% cotton.